Seeing Seagate, Synology, Sony, Microsoft, Intel, Buffalo, HighPoint, Fractal Design, Belkin, Ooma, Lutron, Philips, iStarUSA, NVIDIA, Verizon, and many many more. 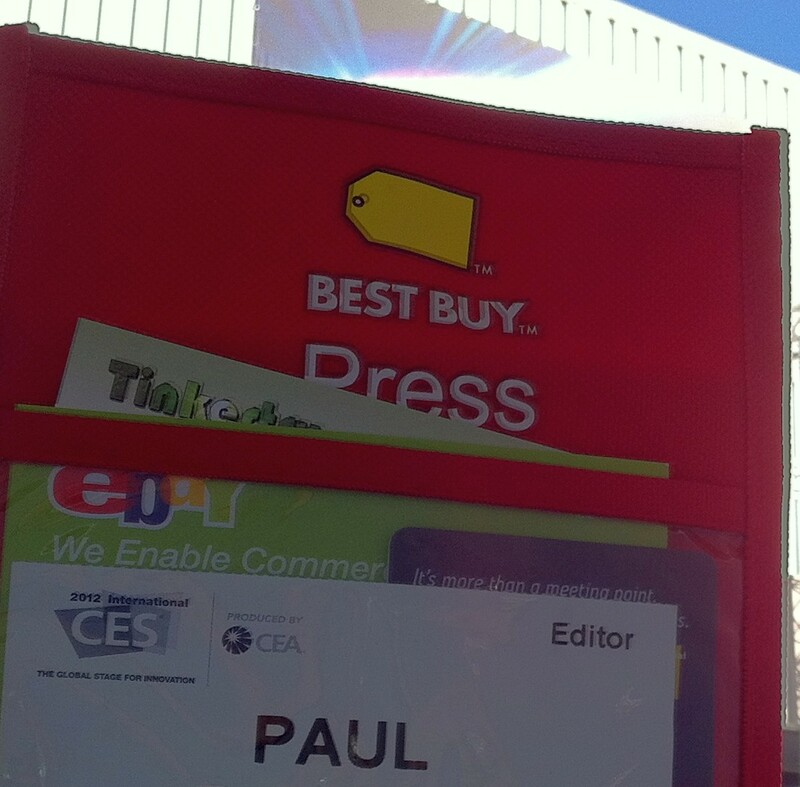 Getting somewhat embarrassing preferential treatment, once the press badge was spotted. This allowed me unlimited photography at some booths, where other visitors were clearly told no. Meeting humans that work at these respected companies, not just any contracted reps, but real company engineers and VPs that really know what they were talking about (check out the videos I recorded, more to come). Getting the business cards of these humans, many have come in handy already. As was the case with other conferences I've attended and presented at, such as VMworld, and the System x and BladeCenter Technical Conference, I found that reaching out to my new contacts by email each evening works well, with replies without hours a majority of the time, while still at the conference. Memories get fuzzy, and time gets tight, once busy folks return to their normal jobs, thus, response rates fall off dramatically. I did see Leo Laporte broadcasting on his TWIT network live, from about 30 feet away, and also finally got to meet the homeservershow.com crew, seen here. Seeing such future tech, like 55" OLED or 4mm thick TVs, and all sorts of PC peripherals that aren't yet released. Sort of glad I missed seeing the live Ryan Seacrest Microsoft event with Steve Ballmer on Monday, since the live stream was disappointing. Making plans for some "free" product evaluations. For once, I wasn't traveling alone on one of these long journeys. I've been to ~30 of the 50 states, consulting. It was much more fun being with this very talented blogger, who even got to sit in the front row of "The Verge" Super Session. Just missed the ASUS (small) booth staffers at the end of Thursday, hoping to talk about VT-d. It was around 5:30m, when many companies started departing, despite the 6pm official exhibit closing. I couldn't make it to see Gigabyte, which was miles away at a different hotel, and MSI and ASRock weren't even at CES. Didn't get to see Western Digital, LaCie, Eye-Fi, Antec, TiVo, Lytro, 4K displays (just missed them, again, near closing time), and about a dozen other companies that had their exhibits too far away, or were by appointment only. Missed seeing Google Chairman Eric Schmidt speak, as the CNET Presents the Next Big Thing Super Session room he was in had filled up, so I was in the next room over, sitting on the floor since all the seats were taken, watching a stream like the rest of the world. 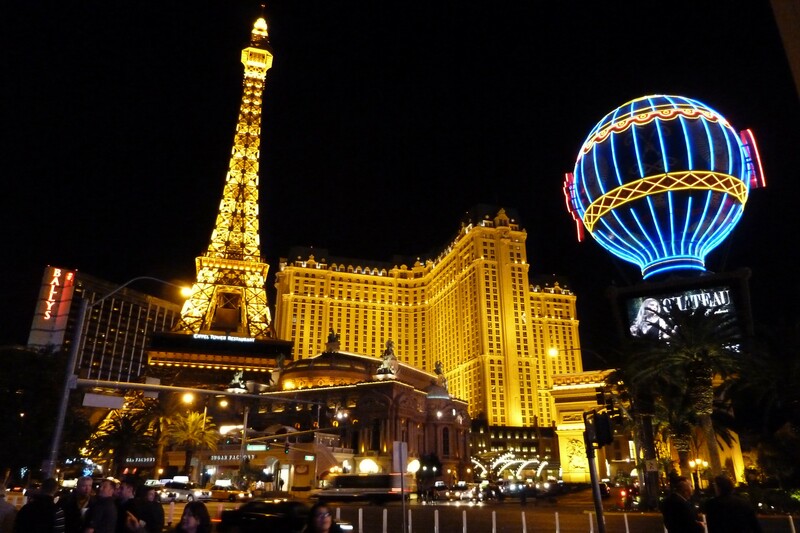 Being my first winter trip to Las Vegas, I soon discovered that cabs are very tough to get, so we walked 4 miles along the strip, especially tough considering we had no jackets with us, and it was about 48 degrees F, and very windy. Missed seeing Steve Carell, Jim Carrey, and many other big stars in Burt Wonderstone, which is being filmed on the strip in front of Ceasar's Palace, with a lot of paparrazi with huge lenses standing around. 3G (AT&T & Verizon) and 4G (Verizion LTE) were pretty much useless from North/Central/South Halls, so to get work done (photos/videos uploaded), presumably, you'd have to huddle in the press area and use their network. I instead chose a different strategy, to visit as many booths and meet as many folks as I could, and record the most noteworthy moments for later publication. Didn't meet or even see many of the more famous bloggers, and I wasn't able to get to many of the special, or invitation-only, evening events (Western Digital, for example). Never did get to meet, or even see, Justin Bieber's robot, or Snooki, 50 Cent, Kellie Pickler, LL Cool J, oh well, boo hoo. I must emphasize that overall, this was a successful, enjoyable trip. We really had fun, and even the travel wasn't a problem. A great experience.